A fitness program with additional functionality. 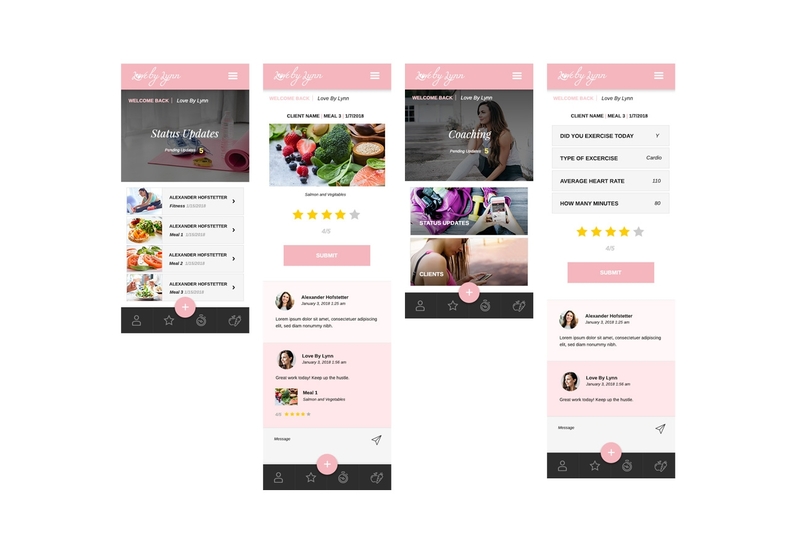 The love by lynn progressive web app includes a coaching program, workouts, fitness meal plans and recipes. The way the coaching program works is, a user buys a 21 day membership, creates an account, and then logs their meals and fitness progress for each day. 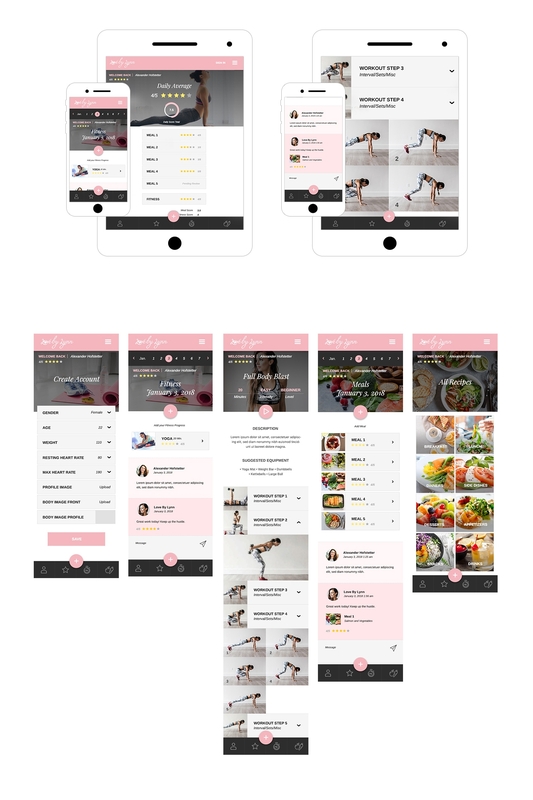 The Coach for that user, rates each meal and fitness day, encouraging the progress of that user and reinforcing good habits.